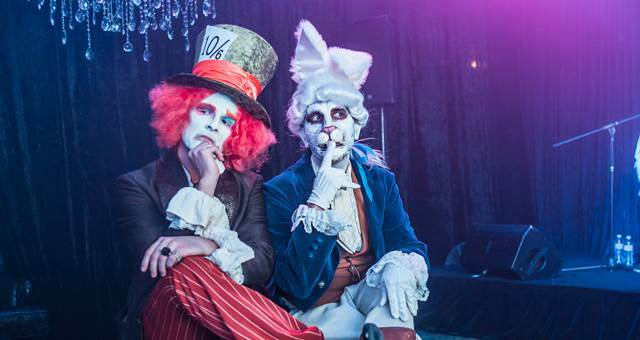 Melbourne and Olympic Park’s function space was recently transformed into Wonderland. Titled ‘Begin at the Beginning’, the event was themed Alice in Wonderland and was devised and executed by Melbourne and Olympic Parks in partnership with Microhire and Delaware North. The VIP night was designed to showcase the possibilities at the Melbourne Park Function Centre and its event delivery partners. From a flowing dry ice fountain, Mad hatter magician and crystal chandeliers, to a LED screen display and degustation menu for 50 people, the night went off without a hitch.